The book is made up of an Introduction, 13 chapters and a conclusion. The book also has, as mentioned above, and Appendix which starts on page 600 and contains Genealogies and King-lists. The glossary, which starts on page 630, has a list of Irish and Latin words and names and their definitions. Page 635 is the first page of the Bibliography which includes principal works of Irish interest that were mentioned in the text and notes of the book, as well as important works on related topics. The Bibliography is very extensive and could keep one very busy tracking the mentioned books and reading them. The Index starts on page 671. The Introduction of the book is a tour of what the book will be talking about and why the author chose one route over another when writing about the subject matter. From the very beginning I liked the author’s writing style. The author assumed that his audience are intelligent enough to read the book and didn’t dumb the material down. It is a huge book with lots of good and interesting information. I couldn’t get through it all as I usually do when reading books so I have been reading it in chunks to get all the information presented digested. I still feel like I need to re-read some parts, not because I didn’t get what the author was trying to say, but because there is SO MUCH there to digest and get a handle on. This 1952 book is an inquiry into the relations in origin between literature and inspiration, based on a study of the practices of seers in modern communities where oral literature sill survives, and of the records of primitive poetry in the West and North. Mrs Chadwick discusses the universal reverence accorded to poets, musicians, seers, or prophets, the training they underwent, the methods of ecstasy, and the remarkable similarities of their messages in remote and different parts of the world. The core of this book came from three different papers that were read before the Anthropological Section of the British Association in 1937, 1938 and 1939. 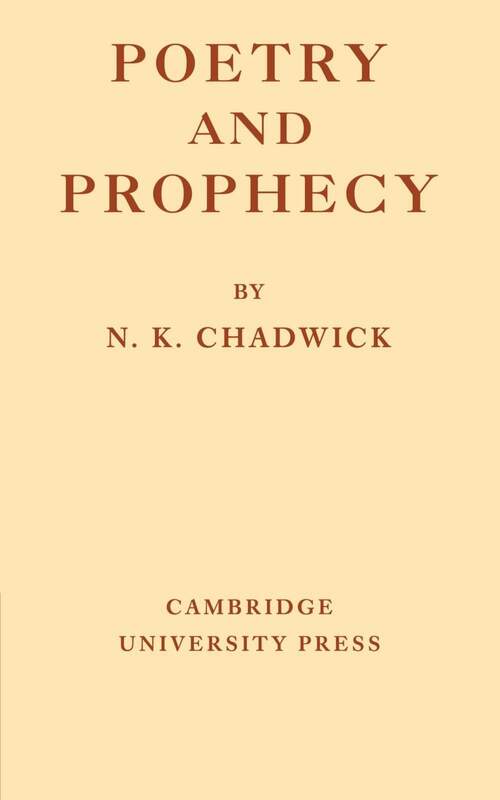 The author talks about the relationship between poetry and prophecy and along the way she gives a review of evidence of seers in early Europe, the evidence of modern oral literature, the seer’s inspiration, the techniques of Trancing, the spiritual journey of the seer and the relationship between Mantic tradition and ritual and magic. Although I’ve never liked Nora Chadwick’s historical books (outdated and sometimes the theories were out there) I have always respected her work on the Imbas Forosnai and this book is just a treasure trove of information on the Mantic tradition. It looks at different cultures and it helped me really think about the Trance work that I do. Very important book. Pages: 376 including bibliography and index. Also includes black and white pictures and illustrations. While Celtic art includes some of the most famous archaeological artefacts in the British Isles, such as the Battersea shield or the gold torcs from Snettisham, it has often been considered from an art historical point of view. 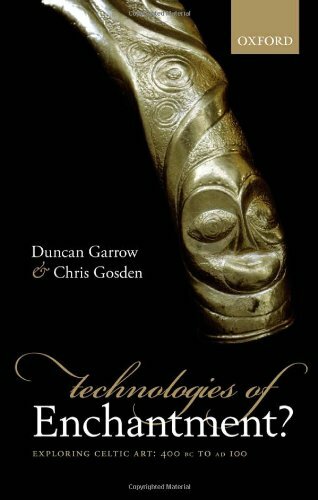 Technologies of Enchantment? Exploring Celtic Art attempts to connect Celtic art to its archaeological context, looking at how it was made, used, and deposited. Based on the first comprehensive database of Celtic art, it brings together current theories concerning the links between people and artefacts found in many areas of the social sciences. The authors argue that Celtic art was deliberately complex and ambiguous so that it could be used to negotiate social position and relations in an inherently unstable Iron Age world, especially in developing new forms of identity with the coming of the Romans. Placing the decorated metalwork of the later Iron Age in a long-term perspective of metal objects from the Bronze Age onwards, the volume pays special attention to the nature of deposition and focuses on settlements, hoards, and burials — including Celtic art objects’ links with other artefact classes, such as iron objects and coins. 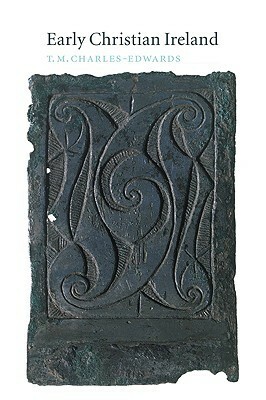 A unique feature of the book is that it pursues trends beyond the Roman invasion, highlighting stylistic continuities and differences in the nature and use of fine metalwork. Trying to review this book was very hard. In the end I decided to just compare it with other books on Celtic Art that I have read. Well, this book read more as a dissertation than a book really and the maps and illustrations provided don’t really tell you much. What it does offer is something a little different. It talks about these hoards in context rather than just how they look (though they talk about that too). They try to add some dimension to what you see, and give theories as to why the art they way it is. The period covered here is from 400 BCE to 100 CE and that is enough to give you the continuity of the styles after the Roman invasion. I also found it interesting how they related things to each other like torcs and coins. Did I love this book…no not really. Would I recommend it to others…depends. Are you the type of person who loves to read about Celtic art and want to learn about huge quantities of it, how it was made and where it was found and open minded enough to listen to the theories put forward by the authors…then go for it. However, if you are just interested in a book more to do with Celtic Art archaeology than anything else then this is not for you.